All policies and procedures manuals from Bizmanualz follow the Plan-Do-Check-Act (PDCA) cycle. The new procedure writing guide emphasizes this concept. 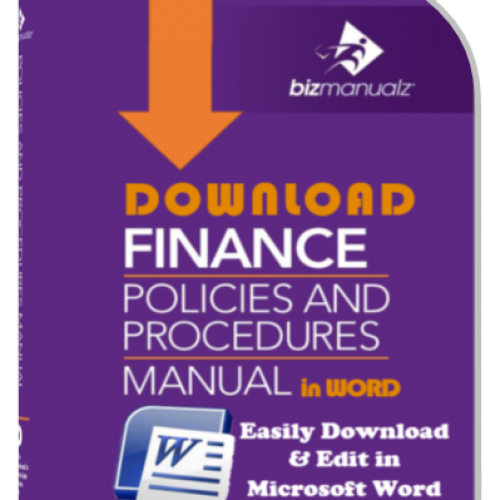 So you have been tasked with writing policies and procedures and now you are looking for templates that can make your job easier. 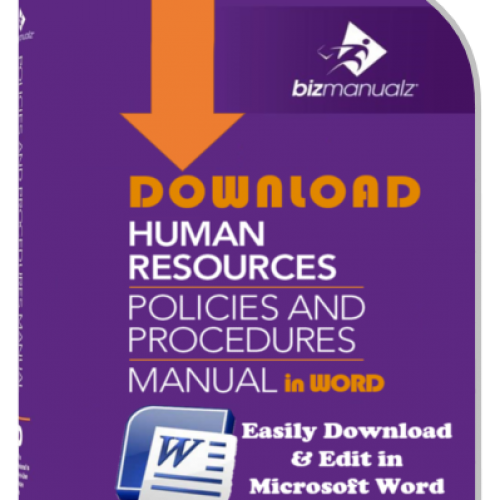 Policies and Procedures Templates are editable documents that provide a starting point. There are really two types of Policies and Procedures Templates you may need: one is a template of the format you will want to use to ensure your policies and procedures are consistently laid out and the other is more than a format, it includes actual example content you can use to save time. Which one do you need? 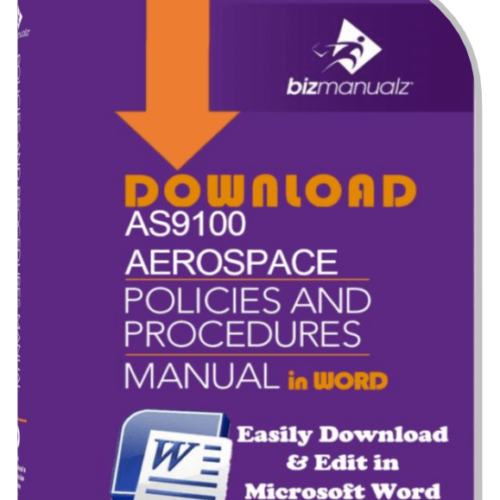 New Release of “How to Write a Policies and Procedures Manual” is now available. 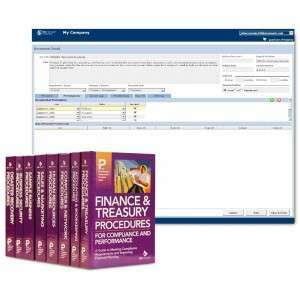 Your procedure format describes all the elements you need in your Policies and Procedures Templates. These elements may be required for compliance, support industry standards, or to meet company guidelines. Each element can be described in your own procedures style guide. Style guides are used in publishing to define the fonts, spacing, or branding elements your documents should use so they look the same. Your procedures are published in your company. Standard Operating Procedure Templates act as a style guide for your procedure documents to ensure consistency. They provide Metrics for your Policies and Procedures Documentation and are critical for standardizing your procedures and ensuring consistency across your company. 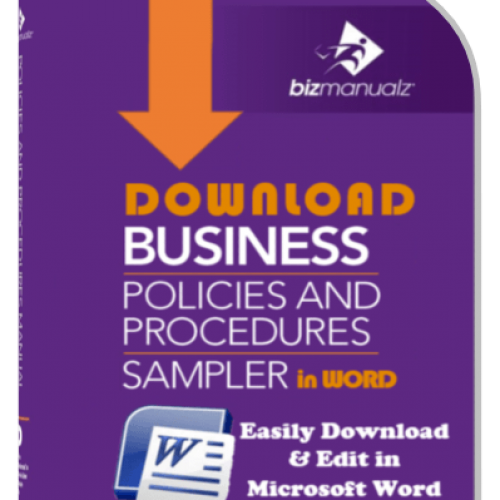 Example Policies and Procedures Templates contain common information, methods, and activities used by every business. Over 80% of any business is the same. Why reinvent the wheel? Accounting practices, human resources activities, information technology tasks, as well as sales, marketing or disaster recovery routines are very similar from one company to another. 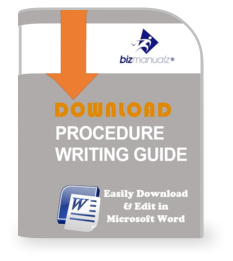 Using procedure templates helps you get started Writing Policies and Procedures right away saving time. 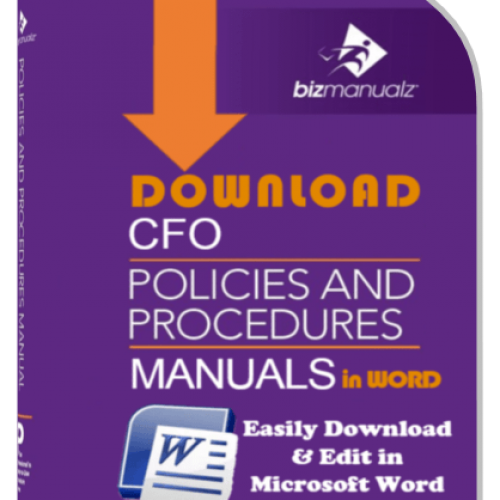 Policies and Procedures Templates increase your company’s consistency of format and save time when writing policies and procedures making your job easier. Use format templates to ensure your policies and procedures are consistently laid out and use actual example procedures content to save time. Save time researching laws, regulations, and standards. 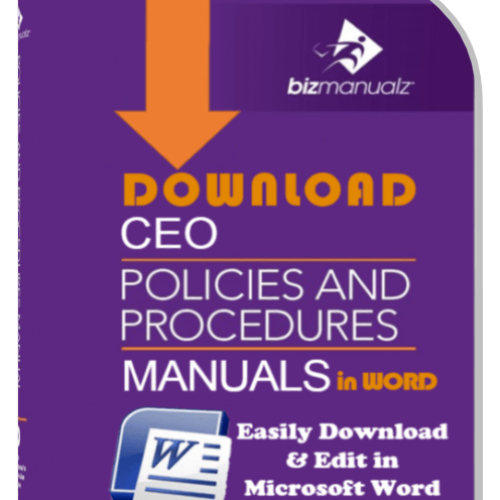 Download free sample policies and procedure templates to save yourself valuable time, trouble and the stress of writing your procedure manuals from scratch. 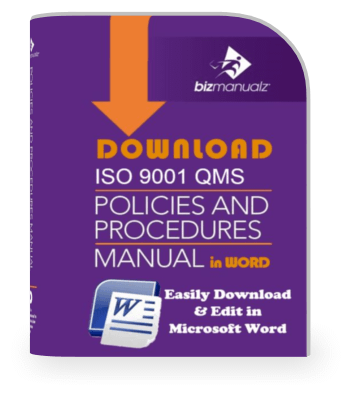 Our guide, entitled “How to Write Policies and Procedures”, gives you a general overview of policies and procedures development. It covers topics like purpose, content, organization and revision. In addition, the guide includes useful discussions and tips, like avoiding procedure writing errors, encouraging the use of policies and procedures, and the importance of management commitment. At $19.99, this 46-page policies and procedures guide is an excellent value. Prepared for electronic distribution only, it’s available for instant download as a PDF file. So, whether you’re thinking about writing procedures or you’re in the middle of a policies and procedures project, we think you’ll find this guide an invaluable resource. 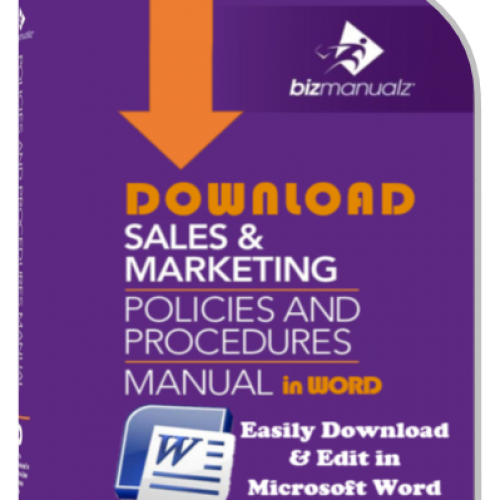 Are You Looking for Sample Company Policies and Procedures? 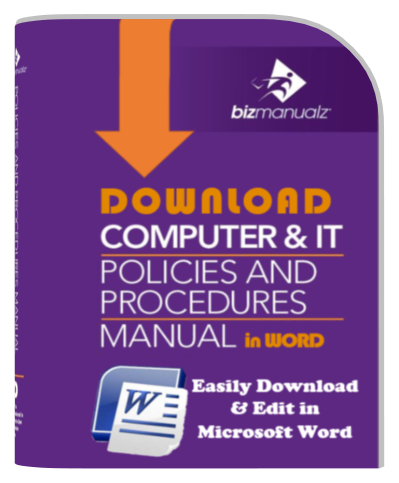 Why Use Microsoft Word Templates for Policies and Procedures? What Are the 10 Best Reasons for Writing Procedures? 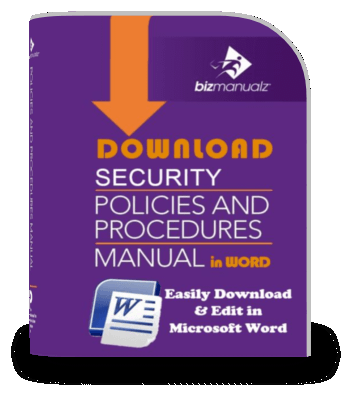 Do You Need a Policies and Procedures Style Guide?